The Handicap Calculation: The USGA's calculation formula is complex, including adjustments depending upon the number of scores (e.g. less than 20 scores) and the type of scores (e.g. tournament scores or 9 hole scores). MyScorecard's calculation is USGA compliant in all respects - we include all adjustments to ensure your handicap calculation is accurate. Group Cohesion: which means that you need to be part of a local group/club that is recognized by the USGA and conforms to its requirements. MyScorecard lets you join these clubs easily and at no extra charge - in fact, we also help you form them if you are interested in running your own official club (for friends, other MyScorecard members, or both). Do you have a USGA Licensed Club in my area? 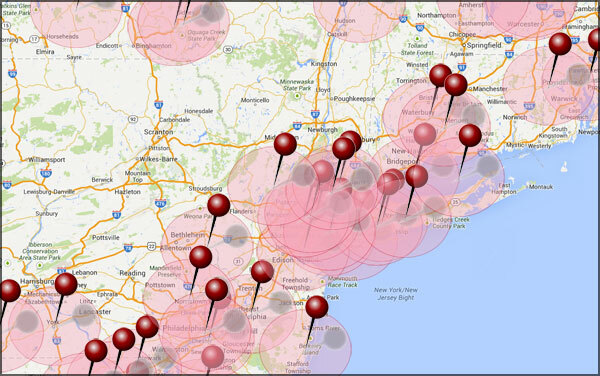 MyScorecard has several hundred private and open official clubs on its site. These clubs are listed in the USGA's authorized clubs database and are licensed to offer their members official handicap cards. Because you are required to live within ~50 miles of an official club to be a member, we cannot offer official handicaps for every single location, but do have clubs in just about every major metropolitan area. 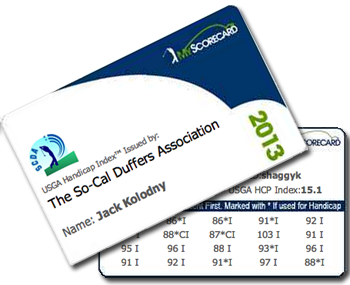 How do I use my USGA Handicap Card? If you are a member of an official club on MyScorecard, then we automatically update your handicap card each revision date. You can print out your USGA handicap card at any time to enter tournaments that require one. Tournament organizers can confirm your club's official status on the USGA web site, and can confirm your handicap by using our Handicap Lookup tool on the main MyScorecard login page. No. The cost of a USGA handicap is included with your membership. You can form your own clubs and join as many clubs as you would like. USGA handicaps are updated 1-2 times per month on specific dates called revision dates. 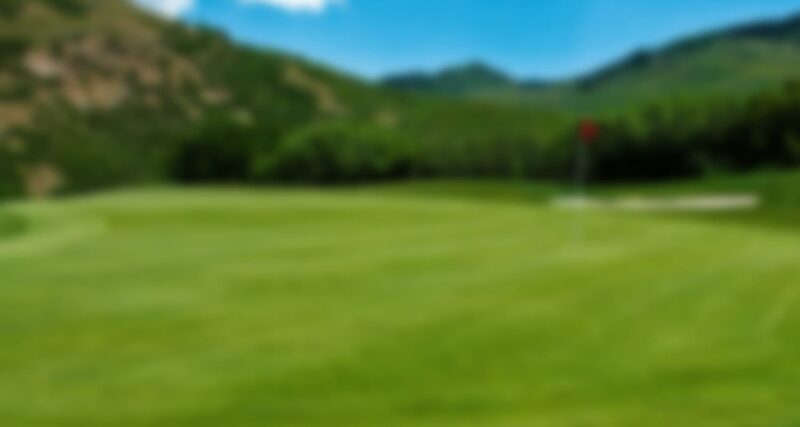 Assuming you have at least 5 scores before the most recent revision date, if you join a club in your area you should be able to print out your handicap card immediately. In addition to your printable handicap cards, MyScorecard enables official clubs to offer plastic USGA handicap cards for a small additional fee to cover printing, shipping and other costs. This slick wallet sized-card is as official as your printable card, but more durable. Each card comes printed with your personalized information on the front and labels for you to print and stick on the back each revision date.